Sesshin means to gather the mind. 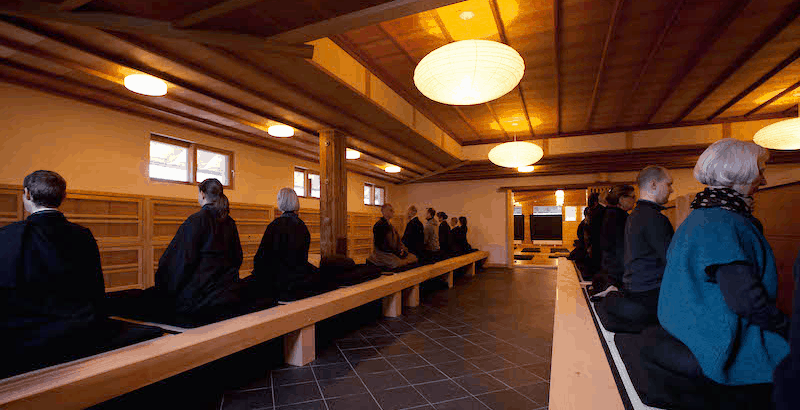 Sesshin is a traditional seven-day meditation intensive. It includes sitting and walking meditation, oryoki meals, daily Dharma talks, and private interviews with the teacher. Generally speaking, Sesshins are for practitioners who have already established an ongoing practice relationship with the Dharma Sangha. 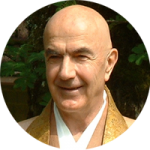 If you are new to Sesshin practice, please use our registration form and we will contact you to arrange an interview.